The New Equations Advanced Training Organization (NEATO) was founded in 2009 by Siska Tovey and Alan Sheets. 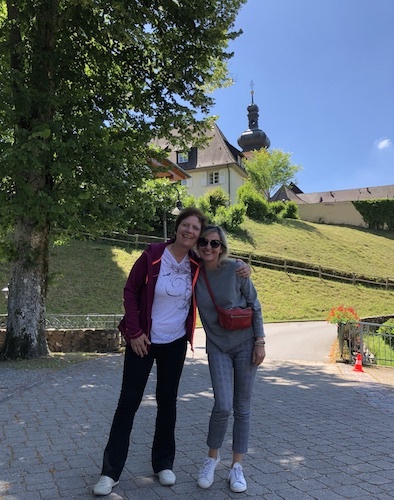 In 2015, after twenty one years of research and discovery, Siska developed the New Equations pathway for Professional Spirituality™, which is outlined in the four NEATO Levels linked below. NEATO is the only organization worldwide that offers training in New Equations concepts and practices. 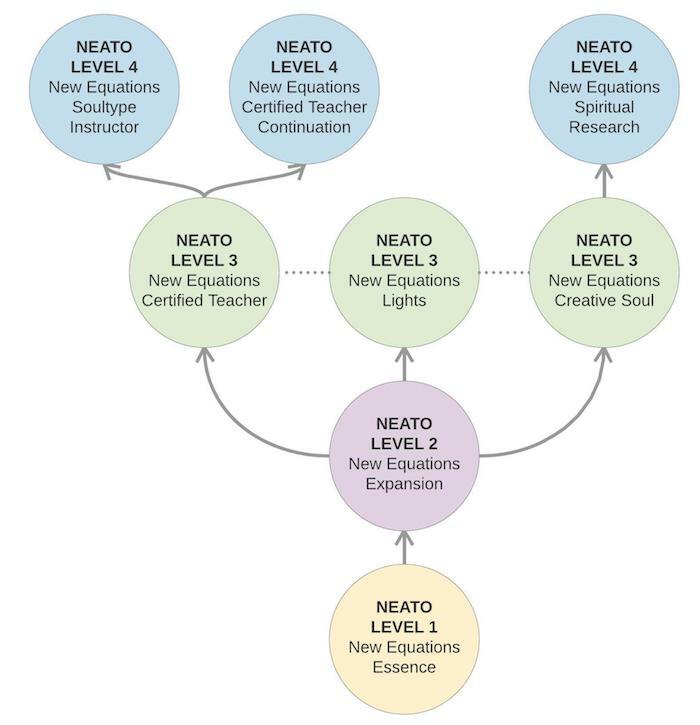 NEATO gives you the opportunity to be certified by New Equations cofounders for each level. Professional Spirituality gives you an opportunity to profoundly feel and see the physical expressions of the soul. NEATO helps you open up to your unique path, spiritual gifts, and expand the knowledge of New Equations spirituality within yourself. 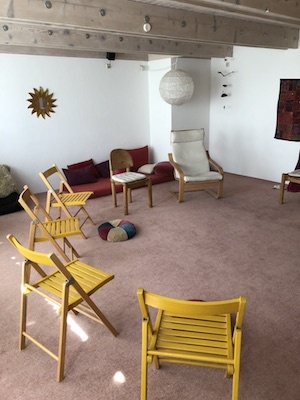 We call this Professional Spirituality because it is visible, concrete, and not connected to belief systems or ideas.